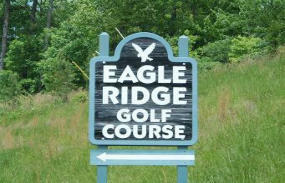 The Eagle Ridge Golf Course at Yatesville Lake State Park offers golfers the chance to challenge their game. 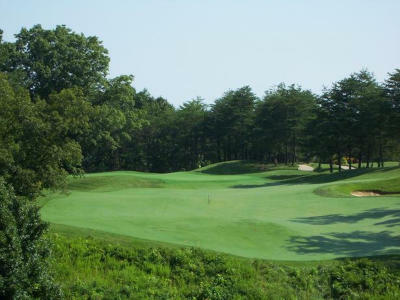 The course features dramatic tee to green elevation changes and highlights the rugged beauty of eastern Kentucky. It also offers immaculate bentgrass fairways and greens, 4-5 sets of tees on each hole, a full service Pro Shop, driving range and practice green. The head PGA Professional Missy Kennedy is available for private lessons. 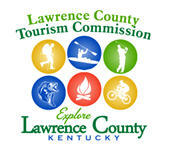 For more information, call 606-673-4300. 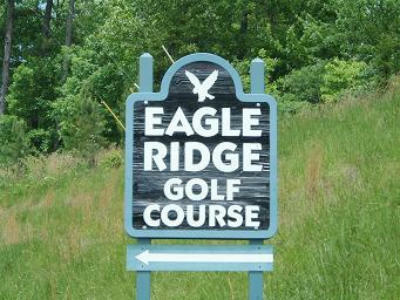 The Eagle Ridge Golf Course at Yatesville Lake State Park offers golfers the chance to challenge their game. 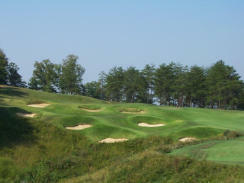 The course features dramatic tee to green elevation changes, highlights the rugged beauty of eastern Kentucky. Immaculate Bentgrass fairways and greens, with each hole offering 4-5 sets of tees. Full service Pro Shop, with Driving Range and Practice Green. Head PGA Professional Missy Kennedy available for private lessons. 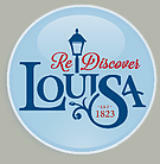 Call 606-673- 4300.